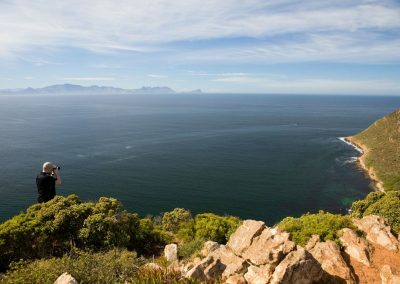 The hike to Kanonkop (Cannon Peak) in the Cape of Good Hope Nature Reserve is to the top of the peak, where an old abandon cannon lies with spectacular views across False Bay. 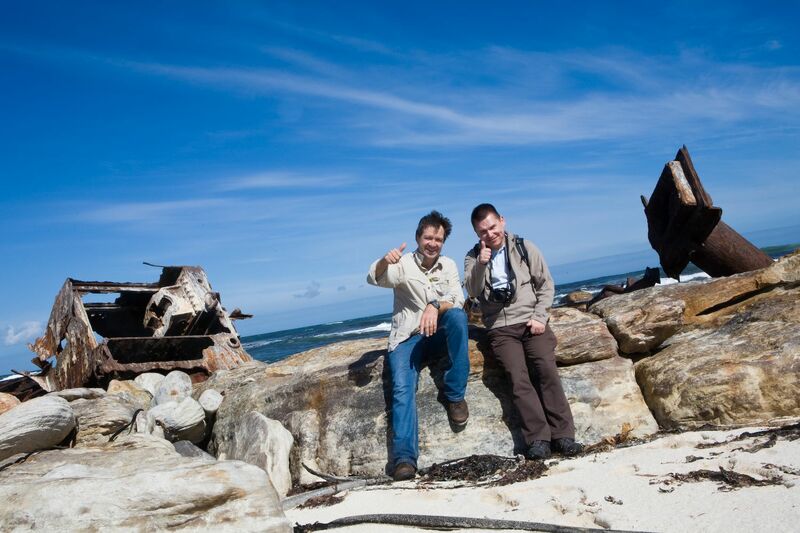 Learn how to take better photograph and camera settings like Program, Aperture Priority and White Balance while we hike through pristine Fynbos and photograph amazing rock formations sculptured by the wind over centuries. 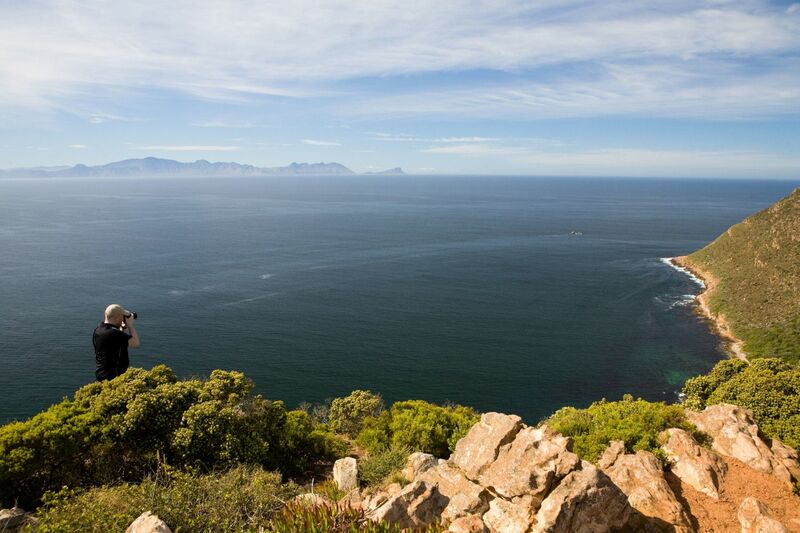 Improve your composition and learn how to take photographs in Manual Mode. 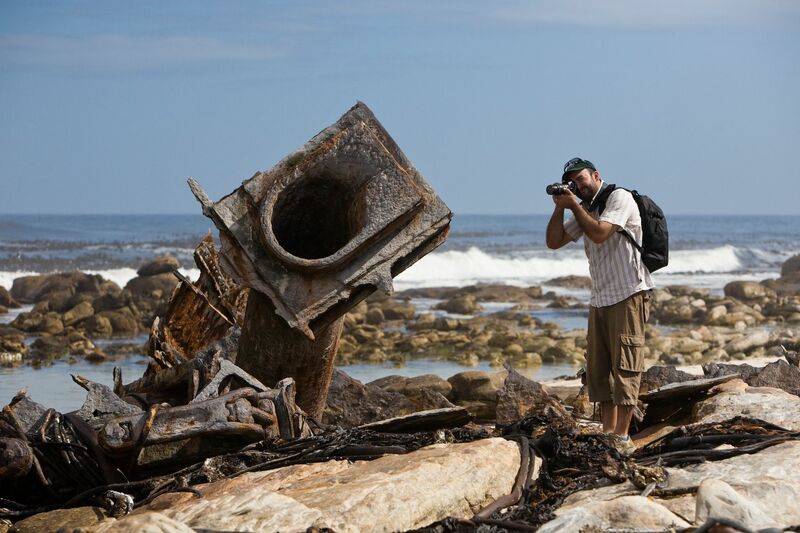 The Shipwreck Trail in the Cape of Good Hope Nature reserve will take you along unspoilt beaches to the shipwreck of the Thomas T Tucker, an American Liberty ship that ran aground on Cape Point in 1942 on her maiden voyage and the shipwreck of the Nolloth. Get your camera off Auto and learn how to creatively control the Depth of Field using Aperture Priority, how to control movement with Shutter Priority and which ISO setting is best. Once you have mastered these techniques we will show you how to photograph on Manual. 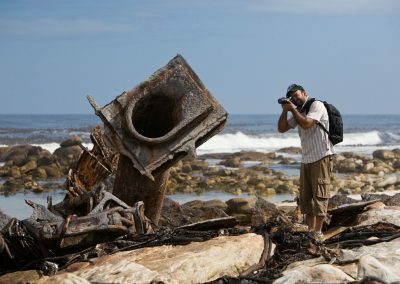 This photo walk offers the opportunity to photograph beautiful seascapes, birds and wild life, as well as close-up photographs of unique Fynbos and the shipwrecks on Cape Point.